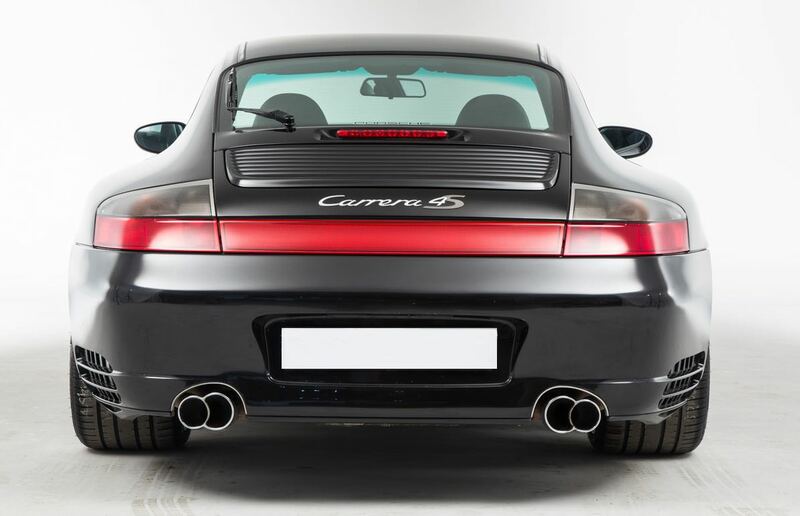 The Porsche 996 was launched in 1988 and it replaced the Porsche 993, the 996 was a significant change for the Porsche 911 as it was the first water cooled 911 to be introduced and marked a major change to the 911 platform. 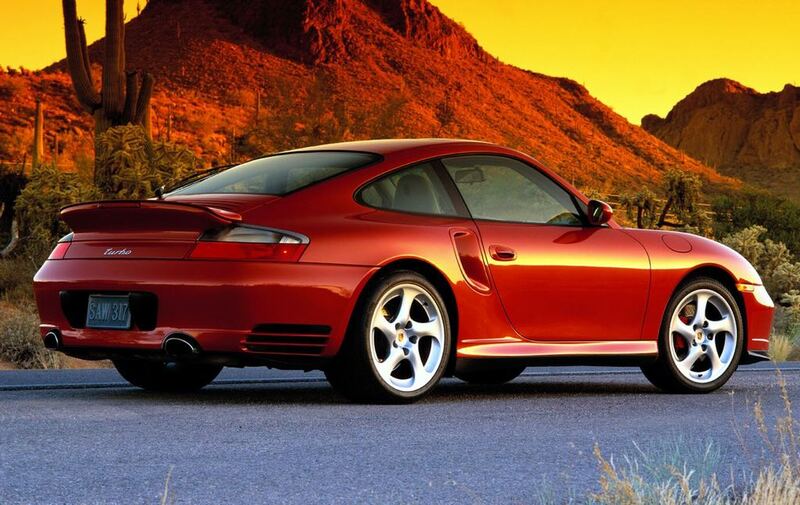 As well as a water cooled engine, the Porsche 996 also came with a major redesign, including all new components over previous models. Porsche changed the look of front end of the 911 for the first time with the introduction of new headlights which moved away from a round design to a new ‘fried egg’ design which some Porsche enthusiasts didn’t like over the previous models round headlights. As well as a new front end the Porsche 996 also got a new interior and suspension and a lot of the 996 platform was used in the Porsche Boxster. 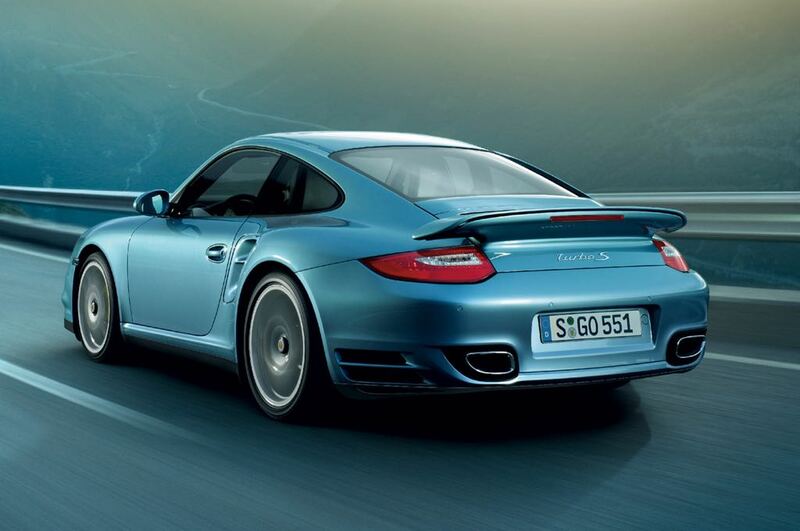 The engine in the first generation 996 was a 3.4 litre until the second generation 996 was introduced in 2002. 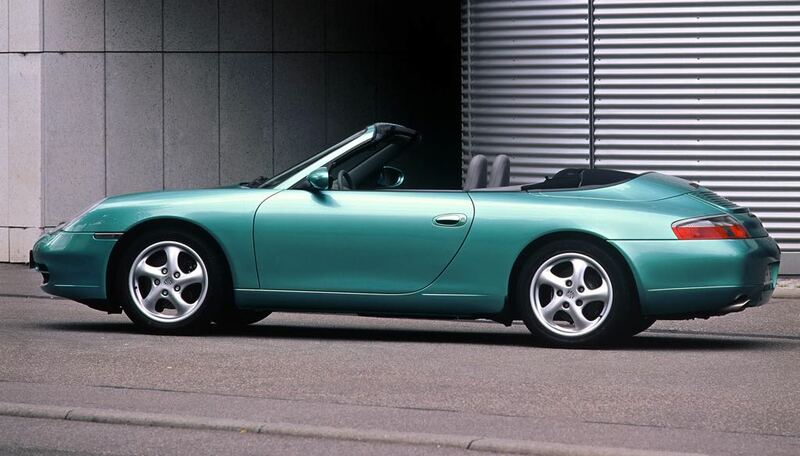 The Porsche 996 was available in both Coupe and Cabriolet versions at launch with the Carrera 2 version coming with rear wheel drive and the Carrera 4 version featuring four wheel drive. 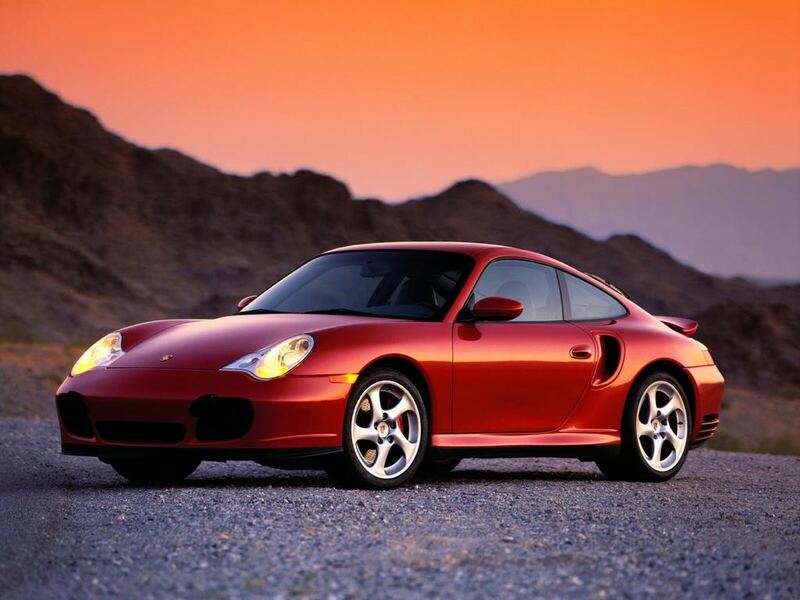 Porsche launched the 996 Turbo in 2002 and this model came with a 3.6 litre twin turbo engine that had 420 HP and a 0 to 60 time of just 4.2 seconds. 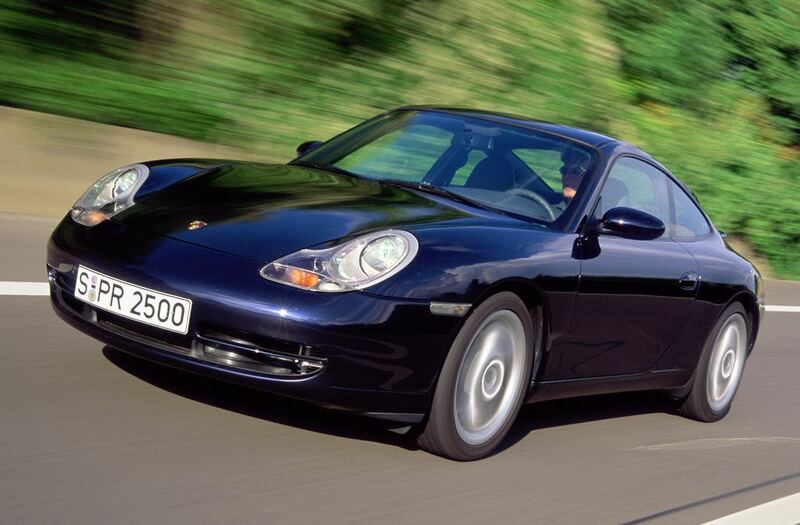 Porsche added an X50 option to the 996 Turbo in 2002 this was launched as the 996 Turbo S and the power? was increased to 450 HP. 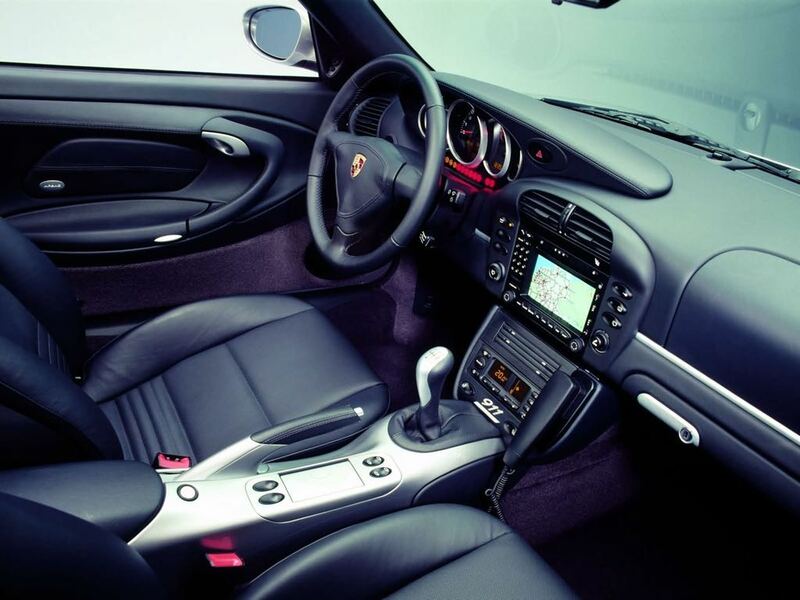 In 2005 Porsche also launched the 996 Turbo S which came with a massive 489HP, these models are rarer than the standard 996 Turbo and command a premium over other versions. 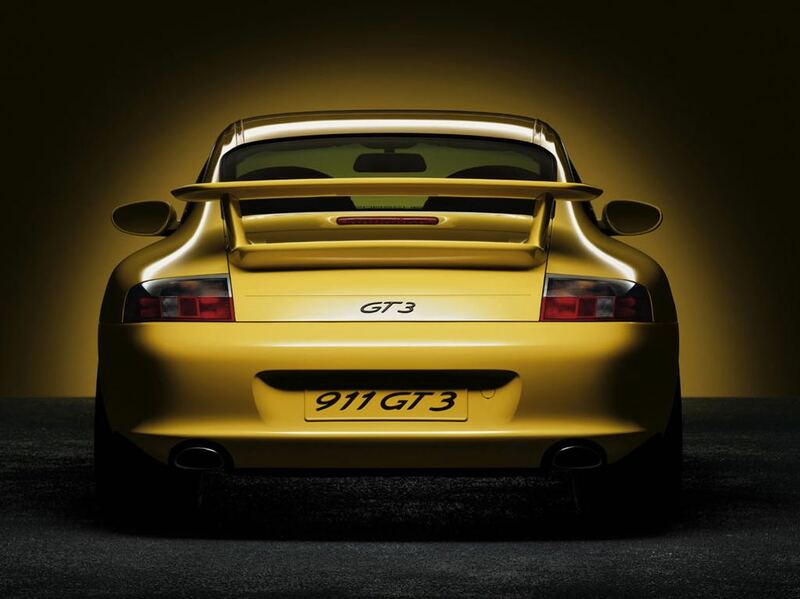 In 1999 the first 996 GT3 was introduced this was a track focused version of the 996 and this came with a 3.6 litre flat six engine that had 360 HP, Porsche also launched another version of the 911 GT3 with 380 HP and both models featured a stripped out interior and various weight saving features to improve performance. 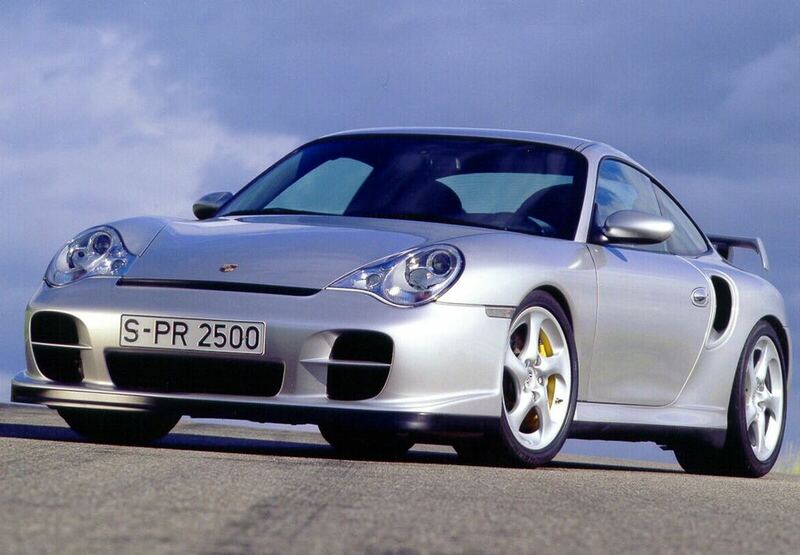 In 2001 the Porsche 911 GT2 version of the 996 was introduced and this model was designed to be a road car rather than a track car like the GT2. It featured a larger body than the standard model plus larger wheels and tires and it came with a large rear whale tail rear wing and a more angular front end. 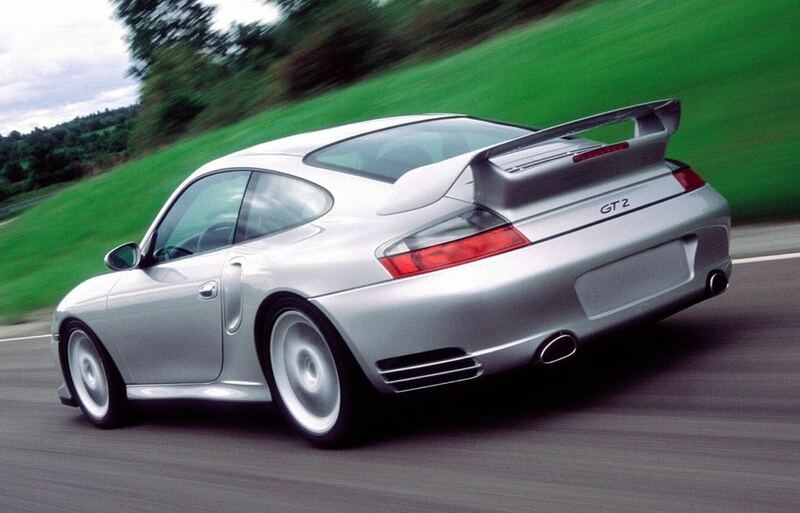 Performance on the 993 GT2 was increased to 489 HP and it had a top speed of 198MPH and a 0 to 60 MPH time of under four seconds, this was achieved with two larger turbos and larger intercoolers. 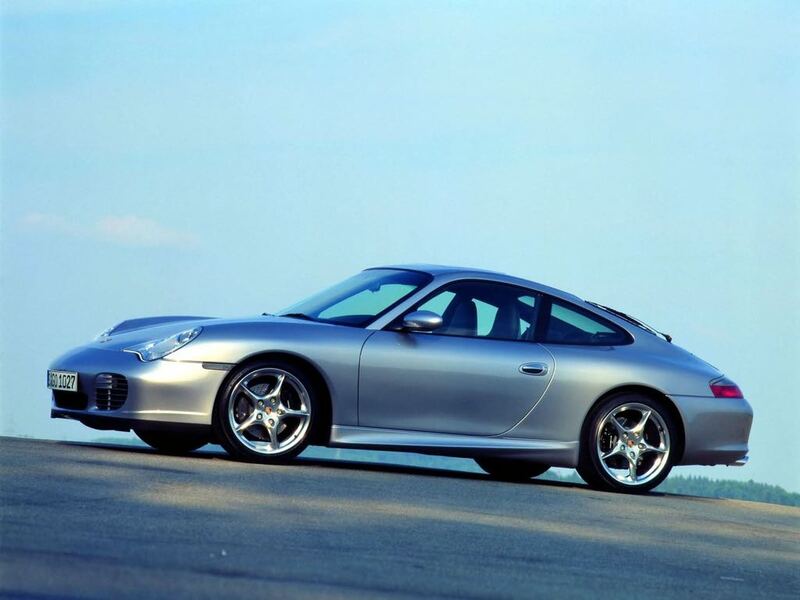 In 2002 the second generation Porsche 996 was introduced, this version came with a 3.6 litre water cooled engine as opposed to the 3.4 litre engine in the original 996 and this gave the car an extra 360 HP. 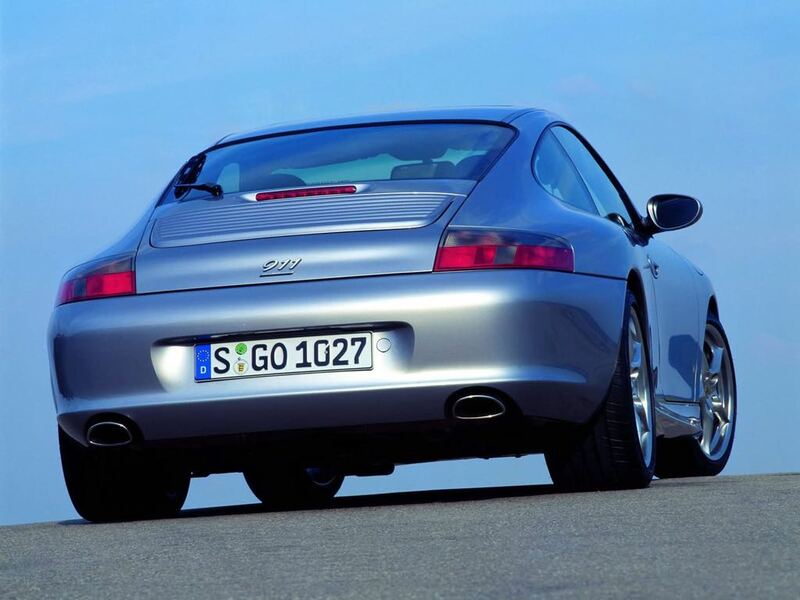 Also in 2002 Porsche introduced the 996 C4s which featured a wider body than the previous generation models and it also came with the same brakes and suspension for the 996 Turbo. In 2002 the 996 GT3 RS was introduced at the Frankfurt Motor Show, each model came with special graphics in a choice of either blue or red and just 300 cars were built. 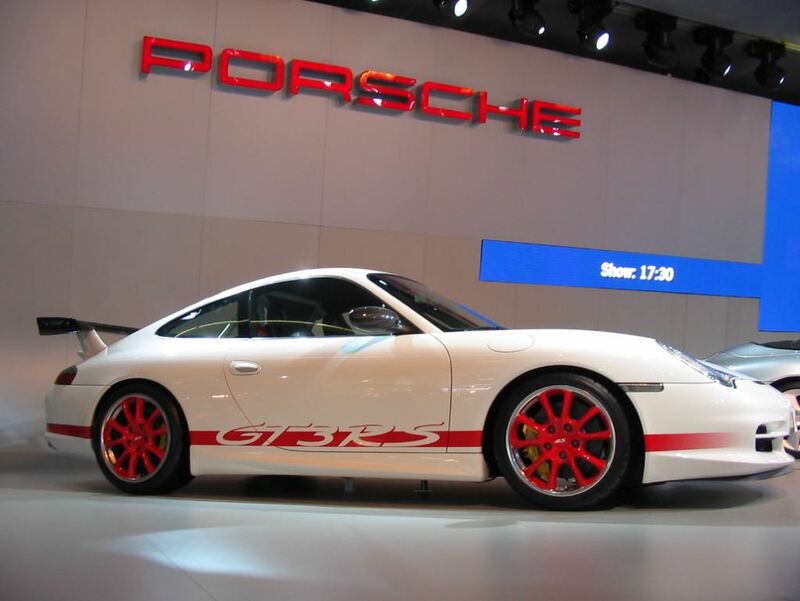 In 2003 Porsche celebrated 40 years or the Porsche 911 with the launch of the 911 Anniversary Edition which came with Carrera GT Silver paint and Porsche built 1963 units of the car to celebrate the launch of the first 911 in 1963. 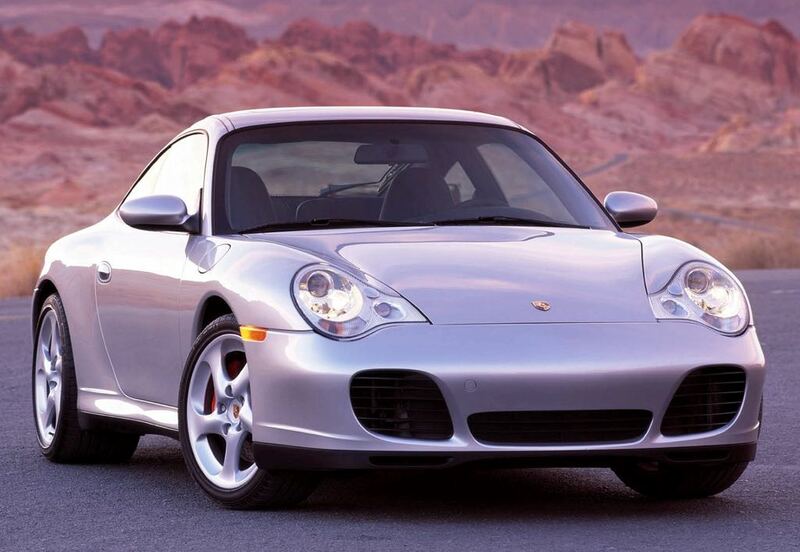 The Porsche 996 is one of the most affordable Porsche 911 models on the second hand market, with prices starting at around ?10,000 for a second hand car. 996 Turbo models are incredible value for money, although they have seen their prices rise over the last few years and you can expect to pay around ?25,000 or more. 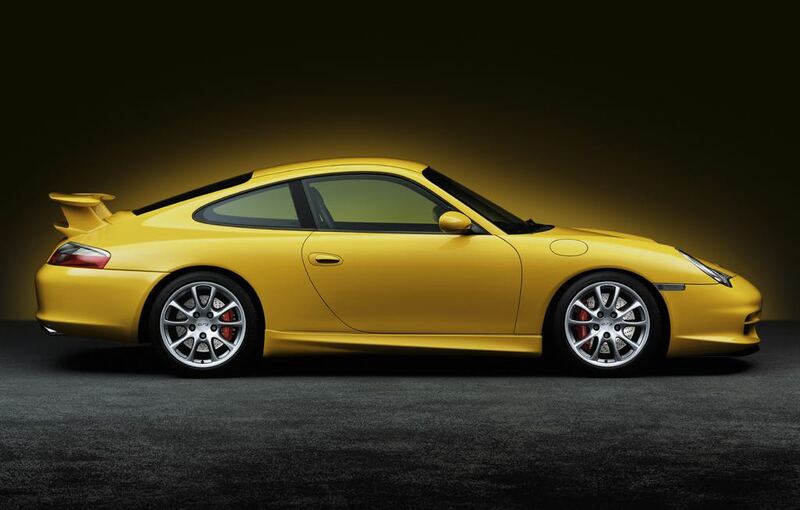 High end versions like the 996 GT2 and 996 GT3 still command a significant premium over the standard versions of the 996.